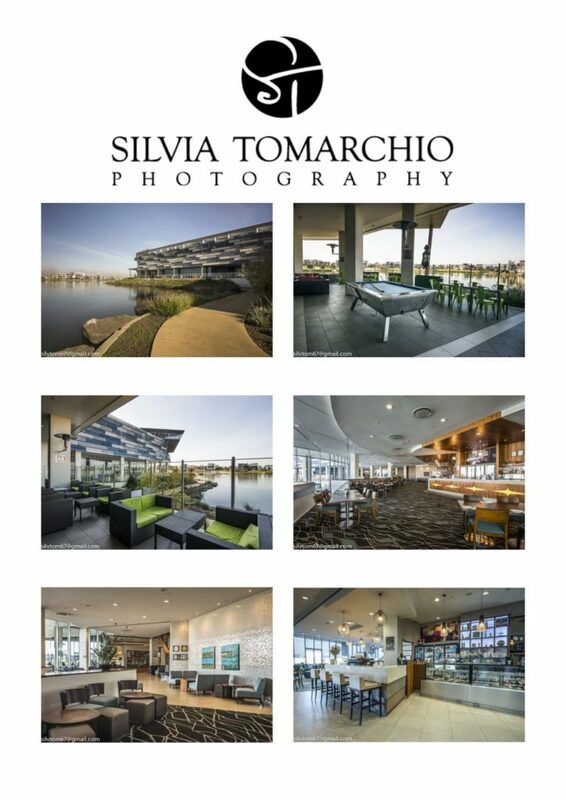 Silvia Tomarchio from Silvia Tomarchio photography photographs her local dinning establishments. One of the reasons she chooses Westwaters is the friendly staff, always great food and relaxed vibe. On many occasions it’s been my office and meeting place for business and leisure, sometimes it’s nice to have a change of scenery and enjoy the fact that I am very welcome to come and do my work outside of my home office, it’s a great feeling when staff know you and always happy to see you, accomodate and leave you to get on with your day. Silvia Tomarchio is a professional photographer whose blog is about personal experiences places she visits and sharing great venues and locations.